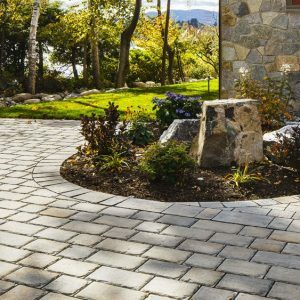 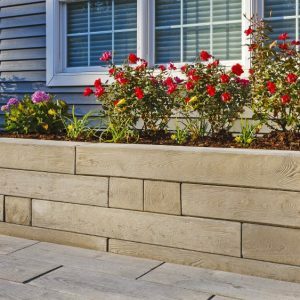 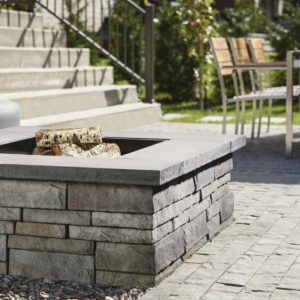 The Flagstone paver is a mosaic of carefully sculpted stone which appears to be the work of a highly skilled stonework mason. 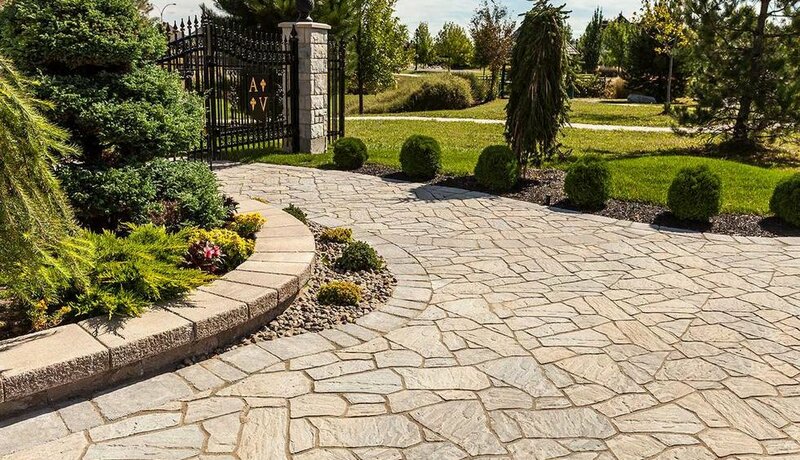 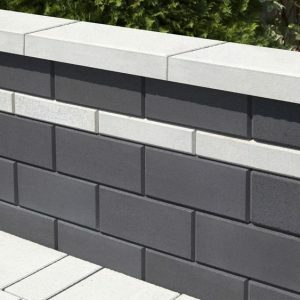 Its natural stone look comes from its random pattern where no two stones seem to be alike. By manipulating the carvings on the surface of each unit, we have created a multitude of shapes and sizes without affecting the productivity of installation; granting you with all the glory of a natural-stone look without the exorbitant installation costs.